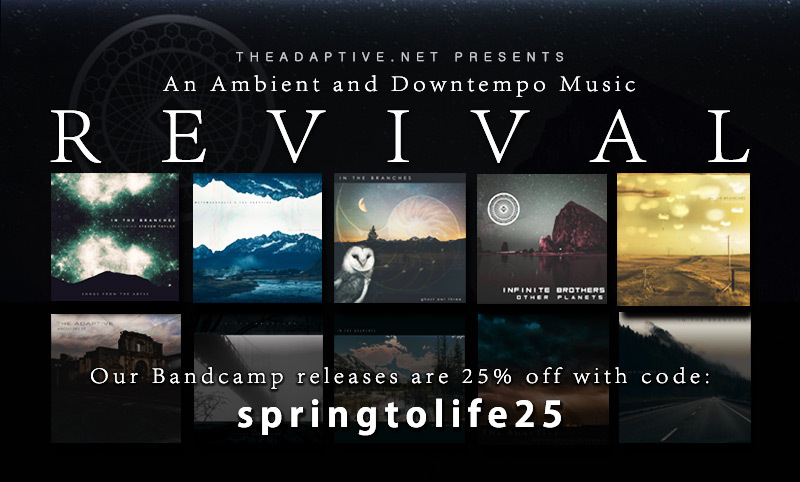 For a limited time, get 25% off all releases on theadaptive.bandcamp.com. Just enter “springtolife25” as the Discount Code when you check out. I’m also working to release two more albums by early April. One from The Adaptive and one from In The Branches.